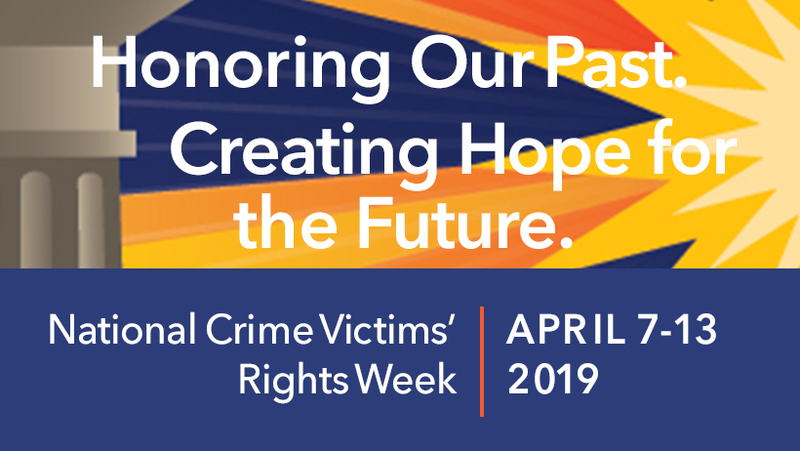 Caddo Parish Sheriff Steve Prator will host a proclamation ceremony on Monday, April 8, to commemorate the annual observance of National Crime Victims’ Rights Week. The ceremony will be held at 11 a.m. on the Texas Street side of the Caddo Parish Courthouse. In the event of rain, it will be moved to the City Council Chambers at 505 Travis Street. NCVRW will be recognized nationally April 7–13. The event raises awareness about crime victims’ issues and rights and introduces the community to important resources and services available. Joining the Sheriff for Monday’s proclamation ceremony will be guest speaker David C. Joseph, U.S. Attorney for the Western District of Louisiana. Other guests will include Caddo Parish District Attorney James Stewart; Shreveport Police Chief Ben Raymond; Shreveport Mayor Adrian Perkins; Lisa Mays, whose 20-year-old son was injured in a random shooting; Genevieve Romine, who was shot during an attempted robbery; and Kimberly Walker, who was the victim of an aggravated battery/attempted murder. This year’s theme – Honoring Our Past. Creating Hope for the Future. – honors crime victims and those who advocate on their behalf by encouraging respect toward victims, crime victim advocates, allied professionals, and the selfless volunteers who have worked for increased rights for crime victims. The theme also invites us to look toward a future of inclusive, accessible, and innovative resources and services for survivors. In 2017, Sheriff Prator awarded $215,060 in reparations to Caddo and Shreveport crime victims. He awarded $198,816 in 2018. The funding comes from state grants and criminal fines. It’s awarded to victims to provide assistance with medical costs, counseling, lost wages, funeral and burial costs, child care, loss of support, and other expenses. For additional information about victims’ assistance in Caddo Parish, contact Deputy Vickie Johnson at 681-0870 or visit the Caddo Sheriff’s Office website at www.caddosheriff.org. For additional information about NCVRW and how to support victims of crime, visit OVC’s website at www.ovc.gov.